1775. 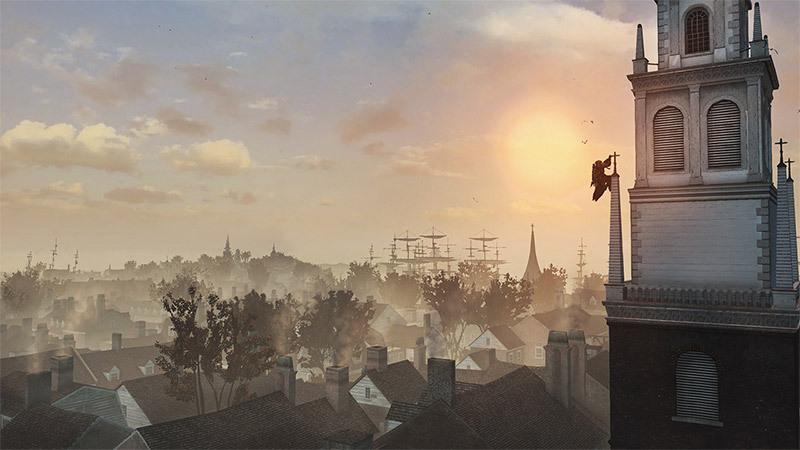 The American Colonies are about to revolt. As Connor, secure liberty for your people and your nation. From bustling city streets to the chaotic battlefields, assassinate your foes in a variety of deadly ways with a vast array of weaponry. 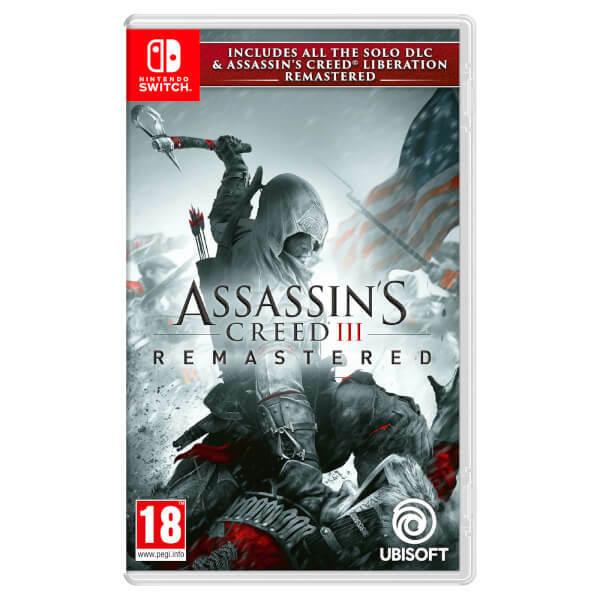 Experience Assassin's Creed® for the first time on Nintendo Switch with Assassin's Creed III Remastered, now enhanced with HD rumble, touch screen and handheld mode features. 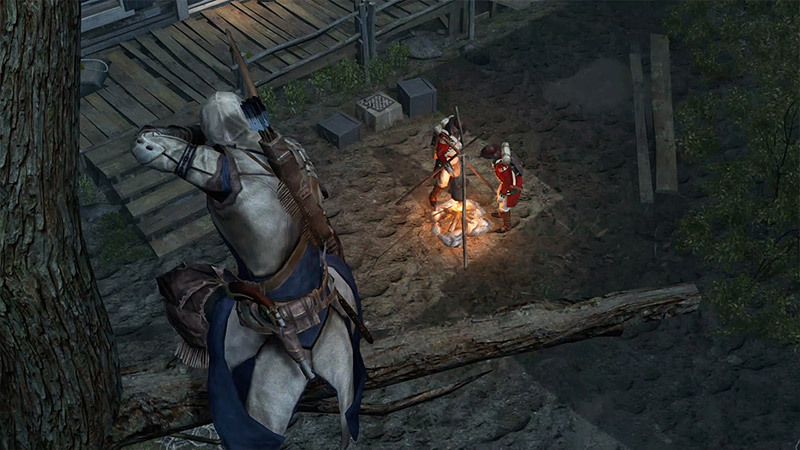 Also includes Assassin's Creed Liberation remastered and all solo DLC content. 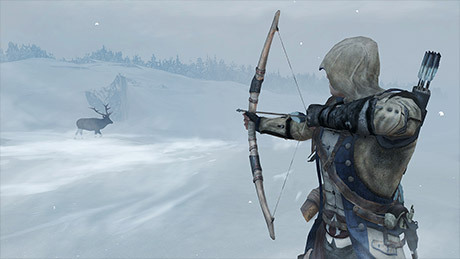 Pre-Order for the chance to win The Assassin of New Orleans Figurine! Ignite the revolution on the go as the master assassin born of the beauty and the brutality of 18th century America. 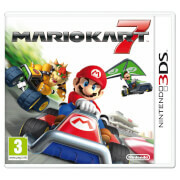 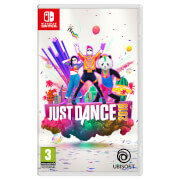 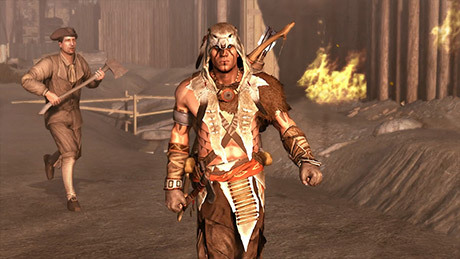 You will unleash your lethal skills in a violent quest that will take you from chaotic city streets to blood-soaked battlefields in the hostile American wilderness and beyond. 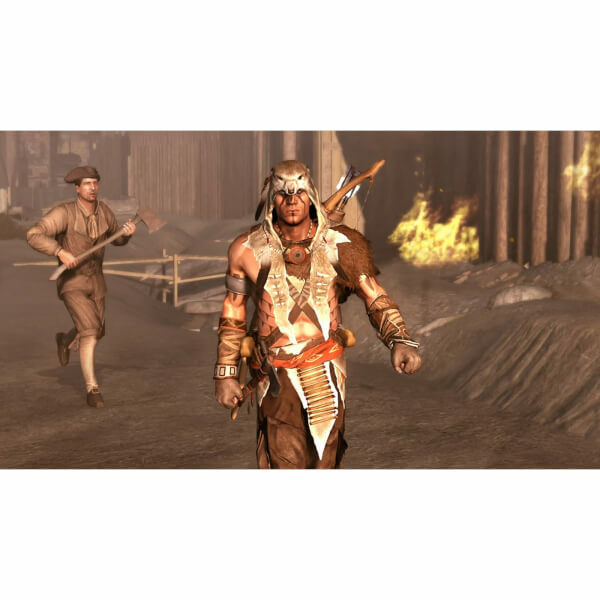 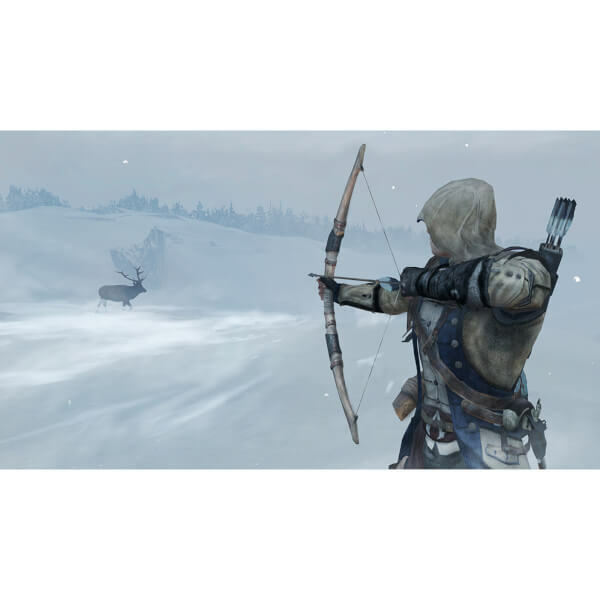 Assassin’s Creed® III Remastered also includes Assassin’s Creed Liberation Remastered, which tells of the unforgettable journey that will take Aveline from the crowded streets of New Orleans to voodoo-haunted swamps and ancient Mayen ruins. 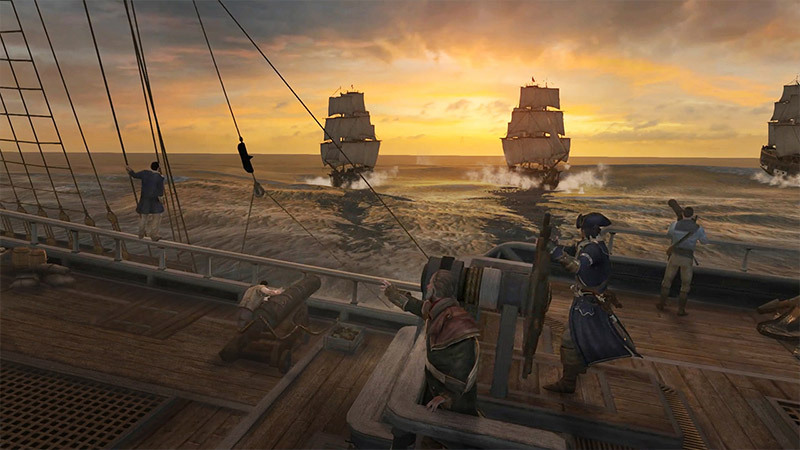 Hidden Secrets Pack: 3 missions for an additional hour of gameplay, taking you from the Lost Mayan Ruins to the high seas. Each success is rewarded with an in-game weapon! 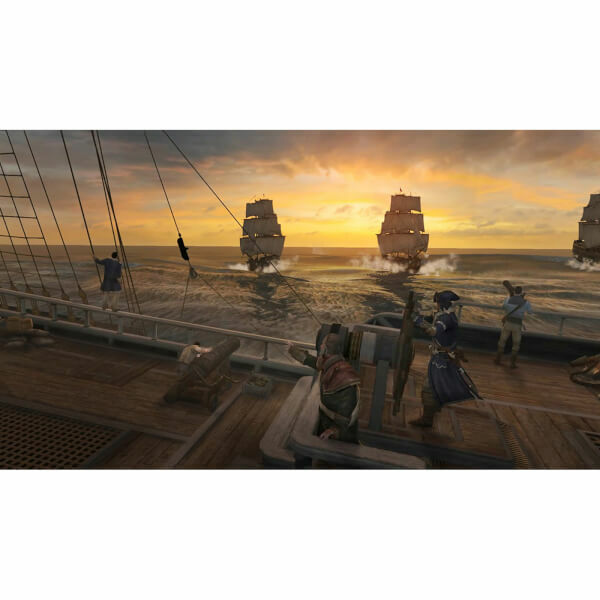 Players will also receive 2 single-player skins including the original uniform of the Captain of the Aquila and the traditional Colonial Assassin. 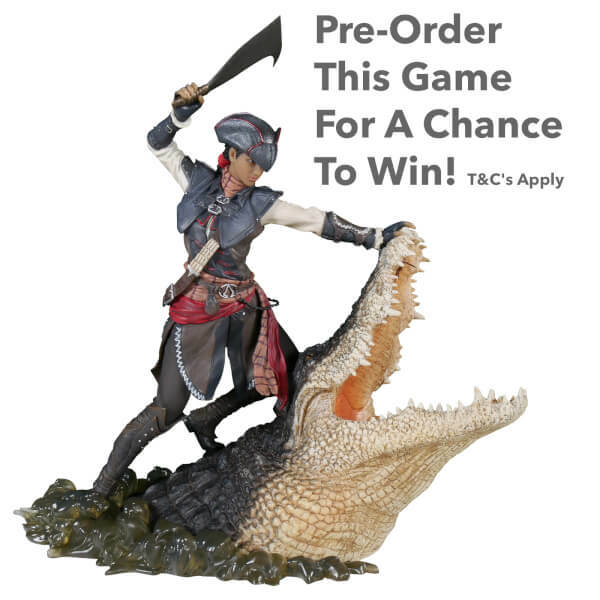 Two lucky customers will win the dramatic The Assassin of New Orleans figurine. 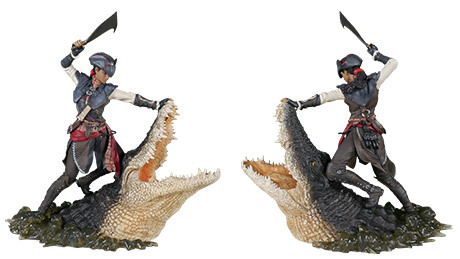 Featuring Aveline from Assassin's Creed Liberation hunting a Bayou's Alligator, this Limited and Numbered edition figurine is limited to 9000 units and comes with its own Certificate of Authenticity.